Despite PCOS, Conceiving is possible! Hi there, I am the proud mother of 2 and was diagnosed 4 years ago with PCOS! My doctor put me on Metformin and both times within months I was pregnant. I was really hoping that after pregnancy some miracle would happen and the problem would have rectified itself but unfortunately as soon as stop I breastfeeding all hell breaks loose again! GRRR! I don't want any more babies so I guess birth control is the answer. Metformin really works! 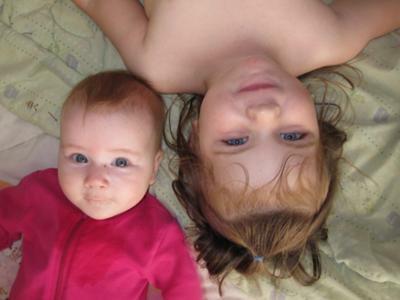 Editor's comments: Congrats on your two beautiful children! Metformin is effective for some women but others cannot tolerate its side effects. But who wants to be on metformin or birth control pills for years and years? Not many. 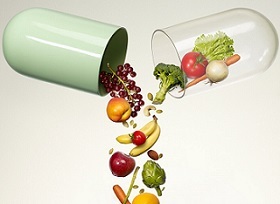 Here's a secret: drugs to not build your health. They only manage your symptoms. 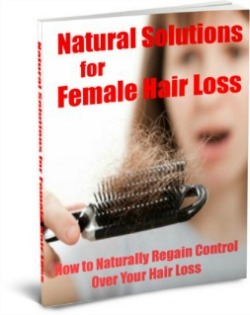 Moreover, seemingly benign drugs such as birth control pills can have possible side effects. 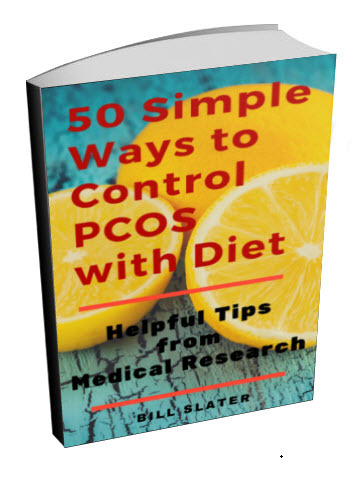 Although there are some positive reasons to use birth control pills in PCOS, some of the disadvantages may contribute to the worsening of the disease process, including weight gain, increased insulin resistance and worsening of glucose tolerance. Other potential side effects include risk of stroke in smokers over 35, worsening of gall bladder disease, erratic spotting, headache, nausea and breast tenderness. There are some contraindications for the use of birth control pills. Woman with a history of blood clots, coronary artery disease, breast cancer, impaired liver function, undiagnosed vaginal bleeding and heavy smokers, especially over 35 should not use them. 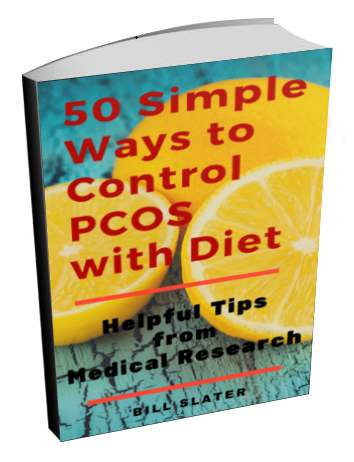 1) "Doctor, it's my understanding that women who have polycystic ovary syndrome have a greater risk of developing cardiovascular disease, diabetes, and possibly some cancers. Is this correct, or am I mistaken?" 2) "If my understanding is correct, do birth control pills reduce the risk -- or increase the risk -- of developing cardiovascular disease, diabetes, or any cancers? Make sure you completely understand the risks and benefits of taking birth control pills. 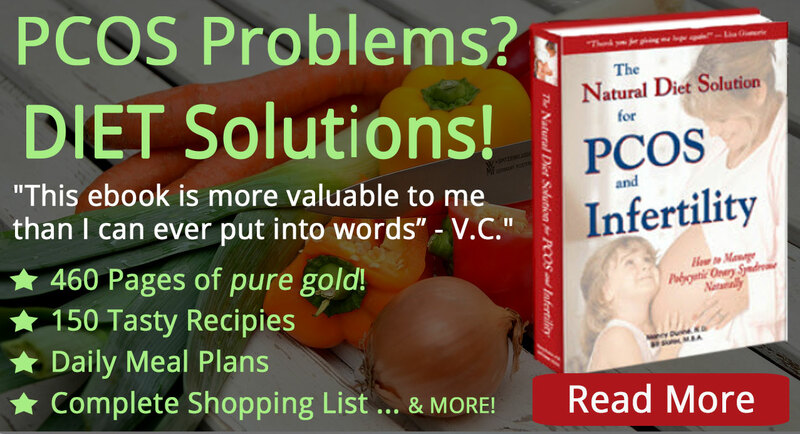 In the long run, what everyone should consider is: how can I improve my overall health? 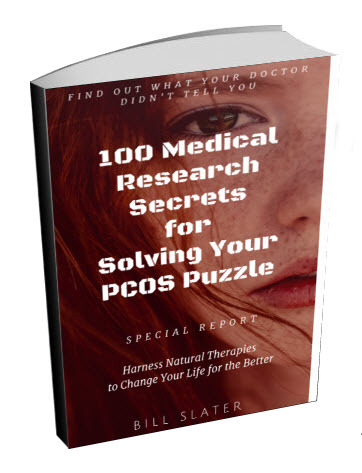 By improving your overall health, you also can reduce some of the troubling symptoms of PCOS. In concept, the answer is simple: Improve the quality of your diet. Get more exercise. Reduce stress. Get regular checkups from your doctor and keep track of your lab tests. Get enough sleep every night. Focus on the positive, not the negative. Basically, you improve your lifestyle. Learning and implementing good health practices is a lot harder than swallowing a birth control pill. 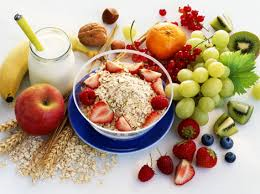 However, good health practices are likely to yield better results. 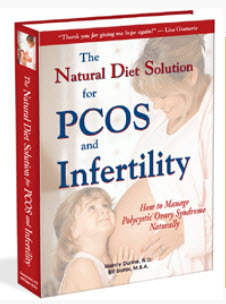 You could start your learning process with The Natural Diet Solution for PCOS and Infertility ebook, which provides dietary, exercise and stress management recommendations.